Should gays seclude themselves in a cocoon that includes only their own kind, or ought they engage with the wider world? 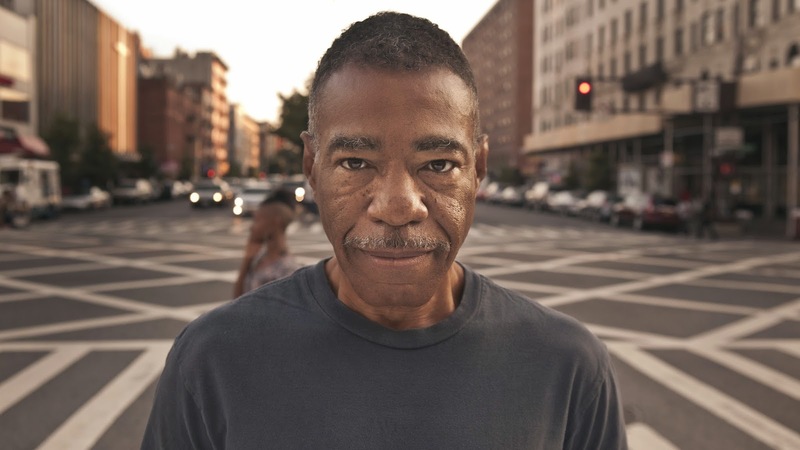 That is the question that should, but never is, addressed by the new documentary by PJ Raval that opened yesterday in New York City and will hit other cities soon. In it, we meet and spend more time than we could possibly need or want with three gay men of different attitudes, histories and, for that matter, skin color. What they have in common and what we will all have, should we live that long, is age. These men are gay seniors, and, according to some reviewers, this makes the movie meaningful and important. Hogwash. 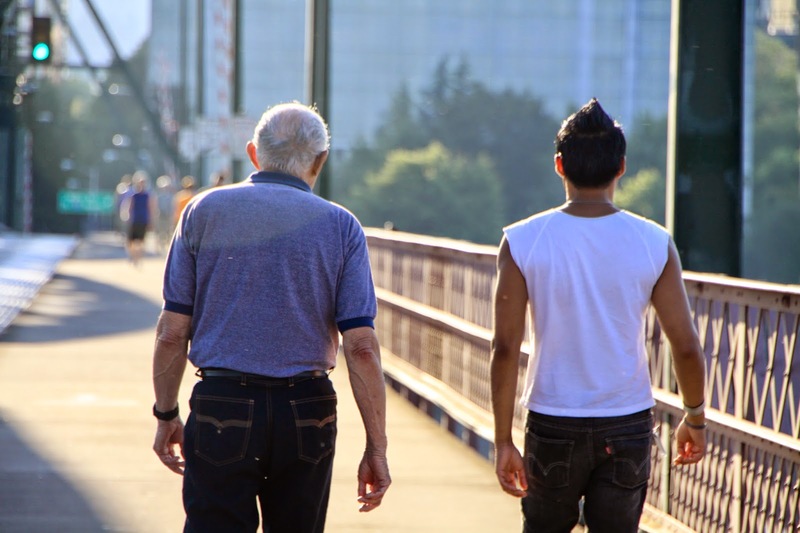 What the movie really says -- without saying it or probably even realizing that it's there -- is that way too many gay seniors have lived a life relegated to their singular gay pursuits without at all engaging with the wider world. OK: I do realize that the wider world has not and is not always so accepting. No matter what we do, say or deliver in this world, what those of us who are homosexual or bisexual will end up being hung for is our gayness. Still, there are plenty of gay men -- "out" gay men, too -- with lots of straight friends and interests in life that are wide ranging and do not include only -- as the three men shown here live it -- cross-dressing, running a bar devoted to gay drag shows, and working for SAGE and pushing for gay marriage. 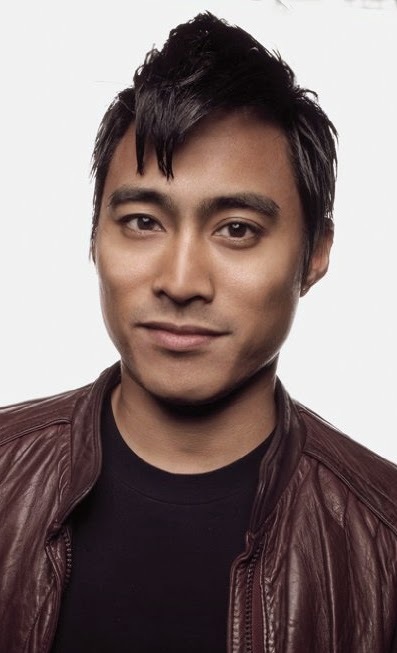 Yet for whatever reason, Mr. Raval (shown above), the director and producer of this new documentary BEFORE YOU KNOW IT (as in, "before you know it, you're gonna be a senior, too"), has given us a trio of guys who do not seem to have any interest in anything beyond these immediate topics. Perhaps they do, and the filmmaker didn't bother to ask them a single question that might lead to discovering this. This is what, for me, made this movie so annoying and finally boring. This, plus its repetitiveness and undue length (110 minutes). 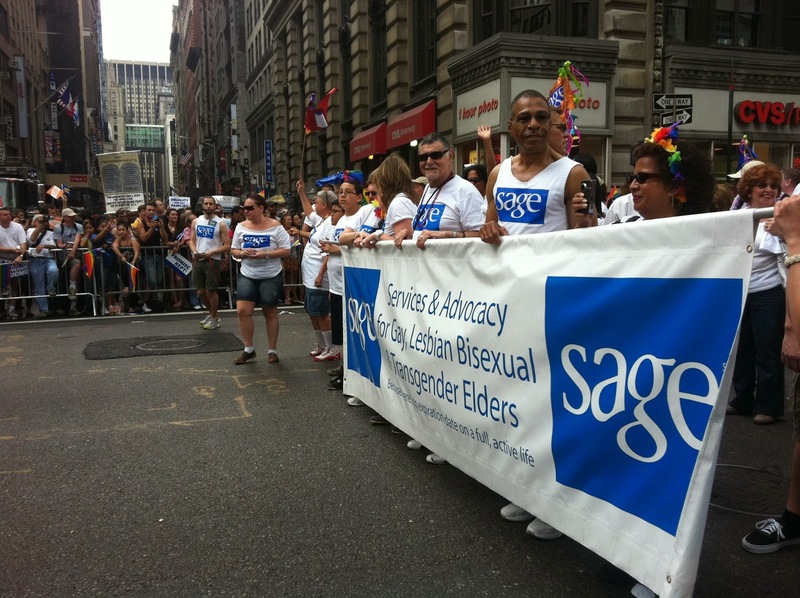 Only one of our men -- Ty Martin, above -- seems fully energized and healthy, and this may very well have to do with his occupation: outreach manager for SAGE (Services and Advocacy for GLBT Elders). We see him at work in the office and promoting his organization at a street fair. We also see him connecting romantically with a fellow, Stanton, with whom he has long been friends. The film was shot during the time that gay marriage came into law in New York State, and Ty is all for marriage. Stanton, however, seems not to be, which creates a certain dissonance that is not explored more than cursorily. While Mr. Martin is by far the most active/positive of the three, one would still like to know more about him than only what his SAGE work and push for gay marriage provides. The movie begins in Niceville (really! ), Florida, where an old man (Dennis Creamer, above) shows us his racquetball championship award, his army uniform, and his closet full of women's clothes. Yes, he's a cross-dresser, and a widower who kept his homosexuality well-closeted from his wife and from everyone else -- friends, relatives -- in his circle. 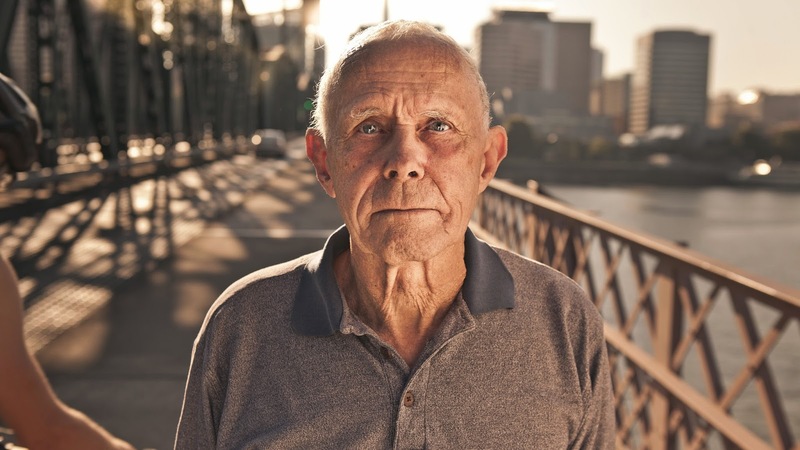 The Florida community is evidently uber-religious and right-wing, and so soon Dennis has gone online to find a gay-friendly senior home in Oregon, to which he goes and where he begins to spend part of each year. Dennis is by far the saddest of our guys because he seems to have few social skills and little interest in anything but cross-dressing. I am sure this cannot be true, but filmmaker Raval does nothing to dissuade us from the notion. When Dennis takes a "gay cruise" on a ship filled with mostly young gay guys, the movie reaches its nadir of depression. 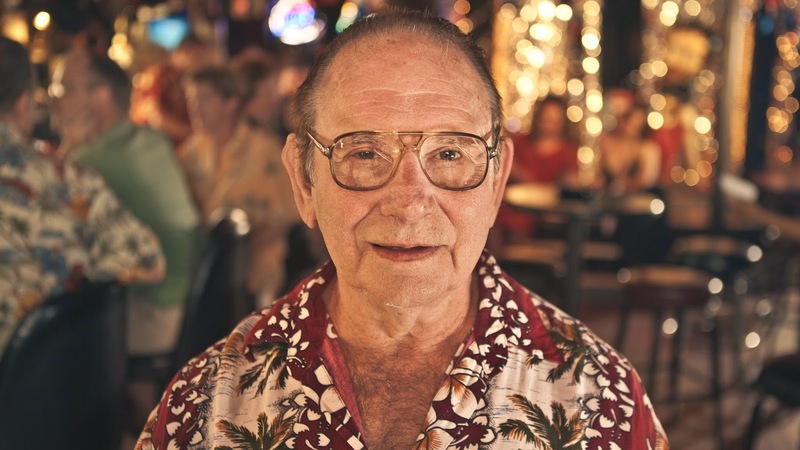 In Galveston, Texas we meet Robert Mainor, above, who has owned for a long while the gay drag bar Lafitte ("The oldest gay bar," he tells us, "in the state of Texas, and the longest running drag show ever!"). Due to ill health, Robert is slowly turning over the operation to a younger relative, whom we also meet. We hear about Robert's deceased lover, Hal, watch a number of drag shows, go to the funeral service of a certain Aunt Helen, watch more drag shows and a gay parade or two (one of these is in Portland, Oregon, with Dennis). The three stories are interwoven so that we go back and forth, back and forth, but never learn much more than we started with. The world of these men seems hugely guarded, fenced-in to an unnecessary proportion, keeping out perhaps the "negative" but also some of the positive that might become a helpful reinforcement. The movie brought to mind the most interesting article I've read in a long while about gays and "liberation," by Richard Kim in The Nation of May 5, 2014. Read it -- and think (if not weep) at the state of affairs of mainstream gay activism. See this movie, too, but try to regard it from a bit wider perspective than the filmmaker has allowed. 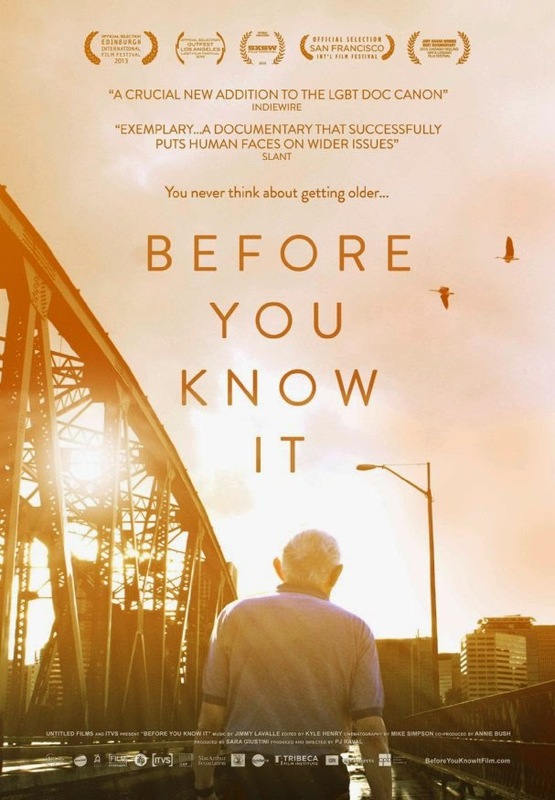 Before You Know It opened yesterday in New York City at the Quad Cinema, and will hit the Los Angeles area on June 13 at Laemmle's Music Hall 3 in Beverly Hills, before moving on June 20 to the Arena Cinema in Hollywood. To view all currently schedules playdates, cities and theaters, click here.